OnePlus has been surprisingly hesitant to illuminate the precise differences between the T-Mobile and unlocked versions of its phones, but gradually the distinctions are coming to light. 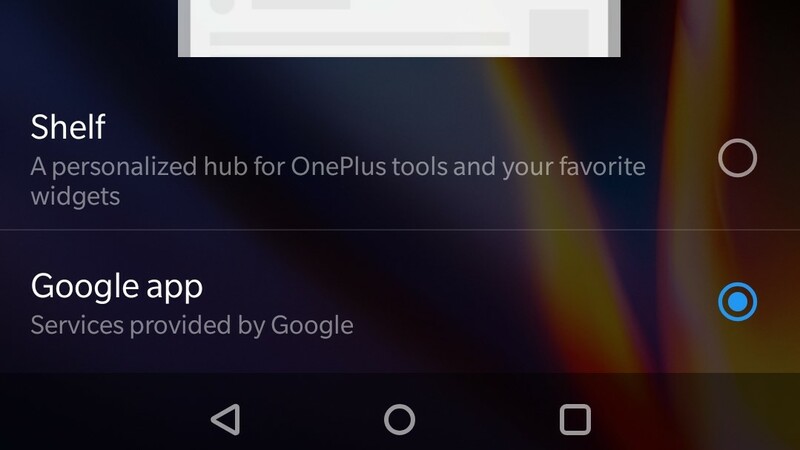 Recently, it was revealed to us that the T-Mobile version replaces the OnePlus Launcher's "Shelf" functionality with the popular Google Now Feed Discover, and OnePlus remains tight-lipped as to whether the feature is coming to other phones, though it admits only the T-Mobile version has it for now. 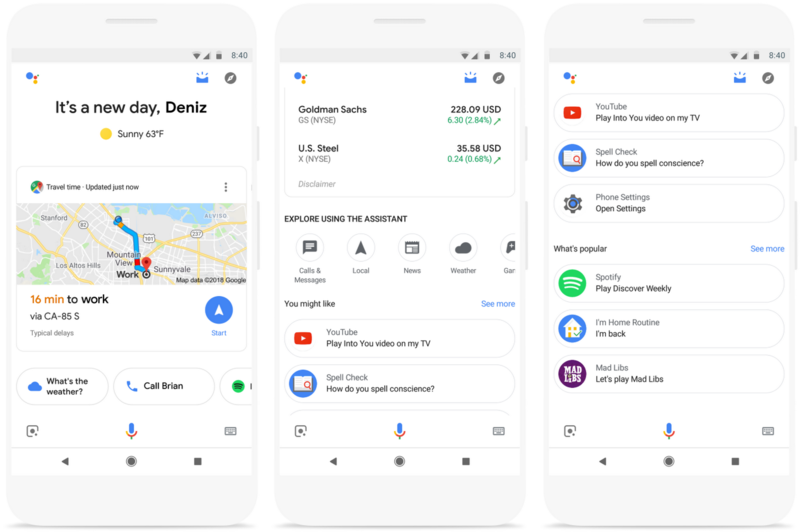 In today's episode of "Google can't leave well enough alone," we have a small peek at what might be the next rebrand of the Google Feed. 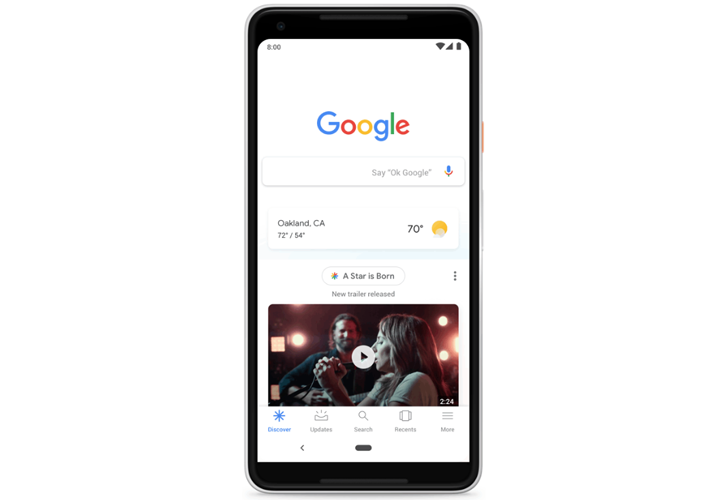 First, it was Google Now, then it started slowly changing to a news feed with a newspaper-like icon, which was redesigned to a home button when the Feed we all know now launched last year. 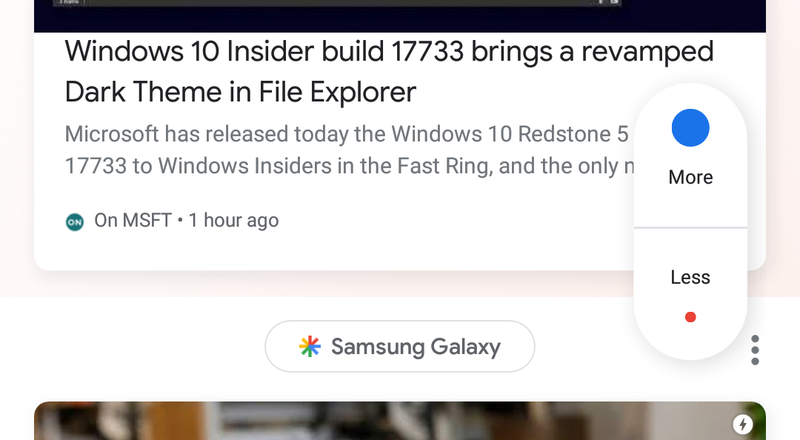 There might be another change in tow though, as some users are starting to see a new asterisk-shaped icon instead, with the name "Discover" linked to it. 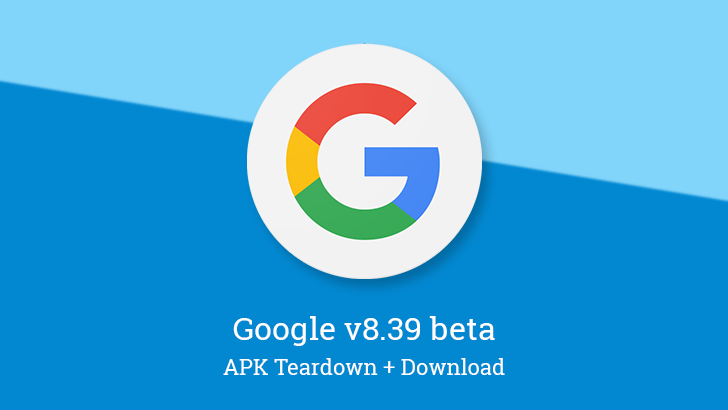 Updates to the Google app have been rolling out at a faster rate for a little while now, and each brings fewer and fewer overall changes. The latest update has remarkably few changes or additions, but it has shed a lot of old and unused text, which isn't a bad thing. 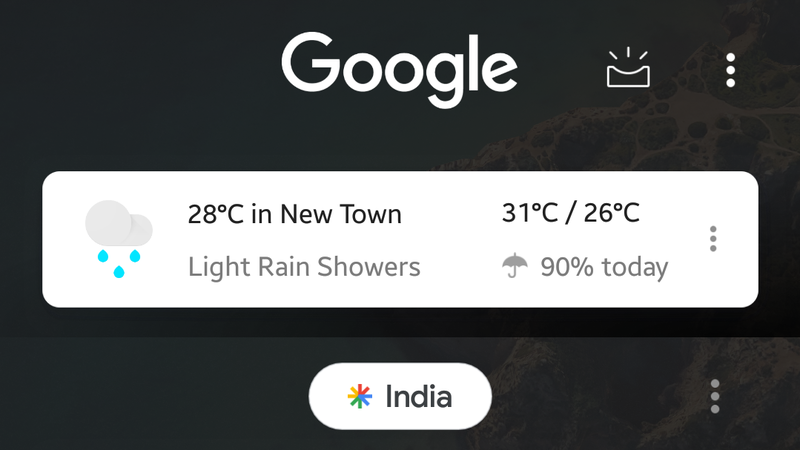 However, one of the additions speaks to one other thing that might be going away soon: the Google Feed widget. 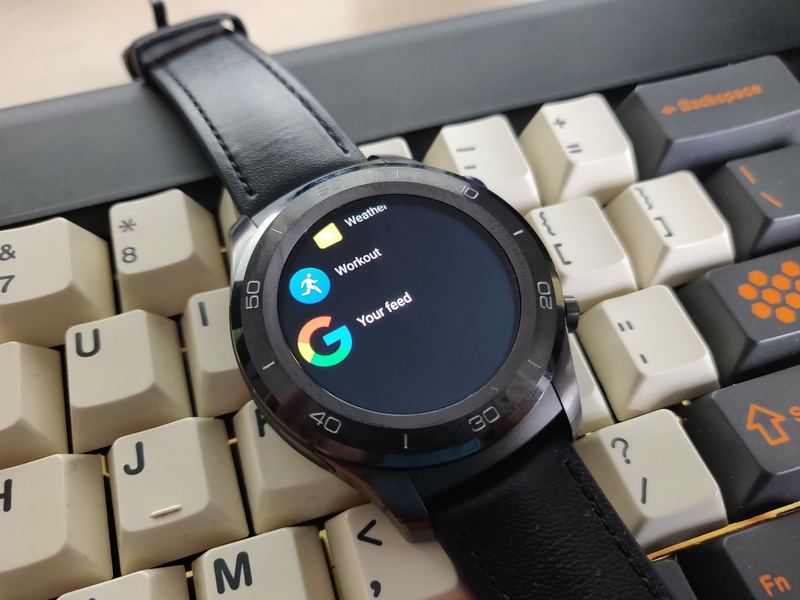 Google has been slow to add new features to Android Wear Wear OS, but now it's taking features away? Users report that the Google Feed has vanished from their watches. So, if you want to glance at your suggested content, it's time to pull the phone out of your pocket.